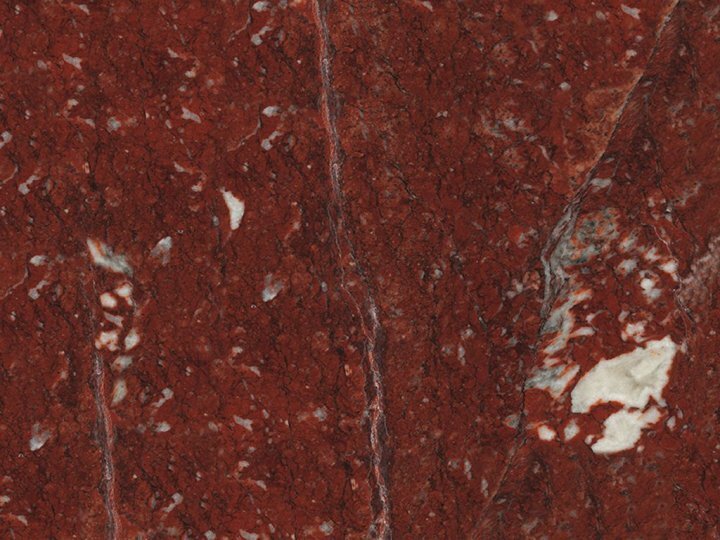 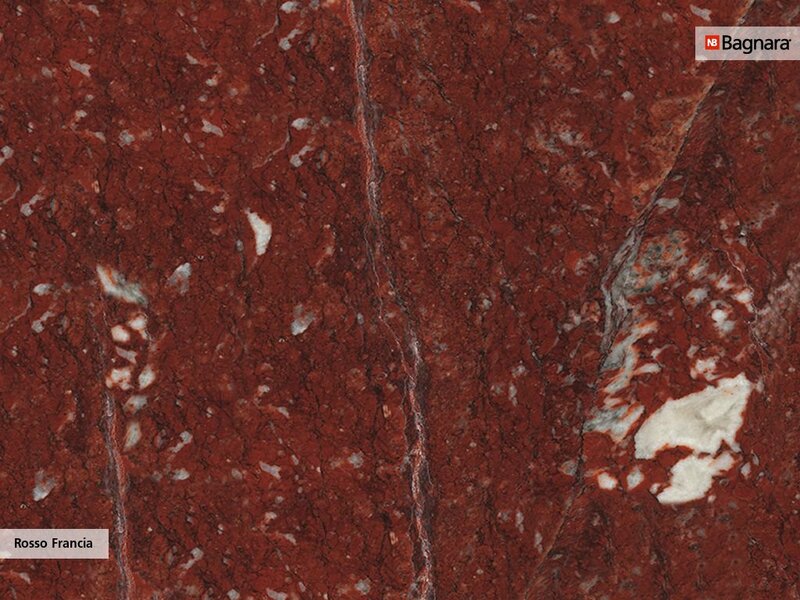 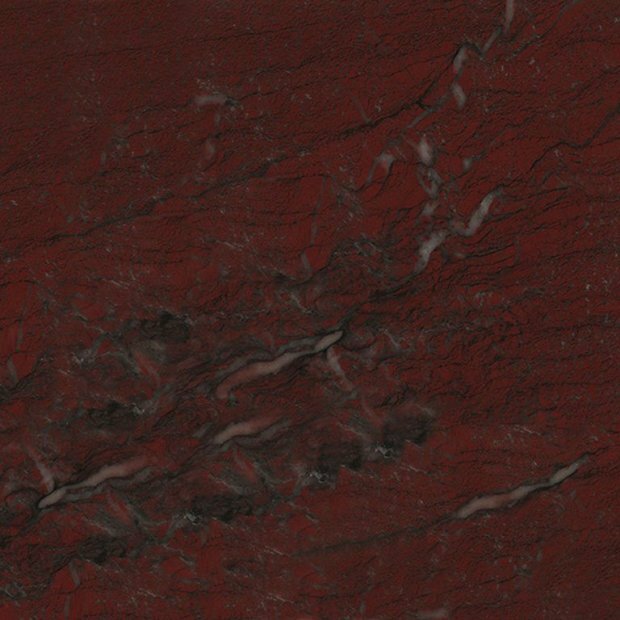 Due to its cloudy pattern, the red marble from France is particularly suitable for large-area applications, in- and partially outdoors. 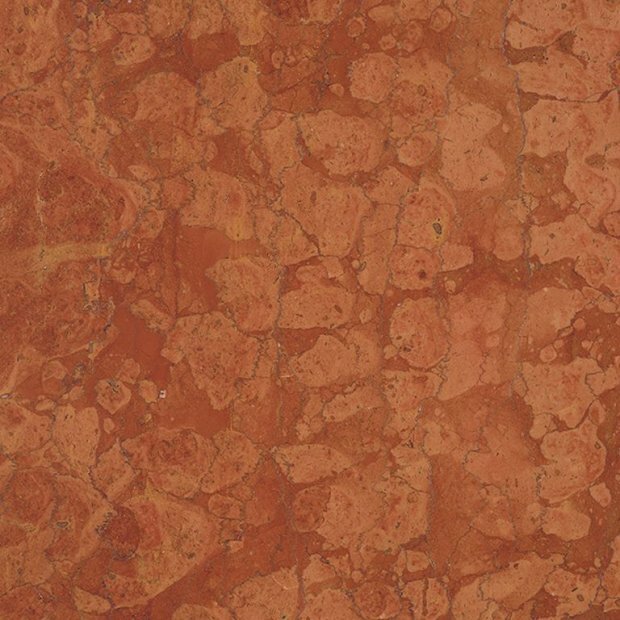 Moreover, due to its veined structure, the material is ideal for naturally elegant spaces. 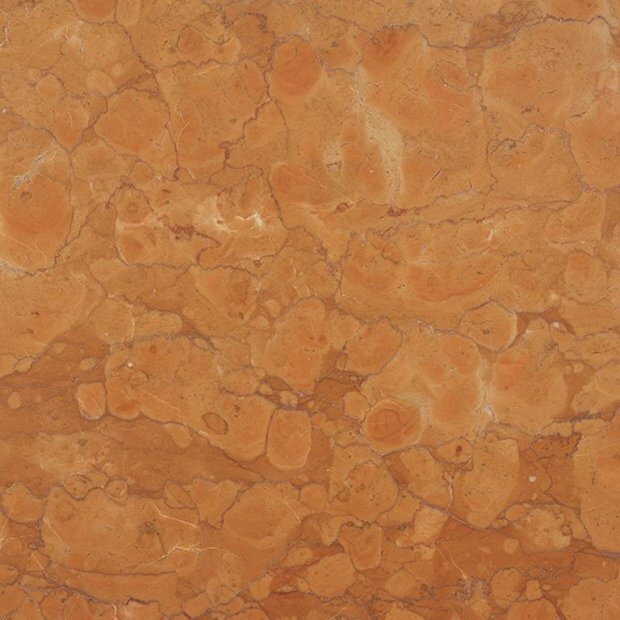 Marble is a metamorphic carbonate rock and consists almost entirely of calcite and/or dolostone. 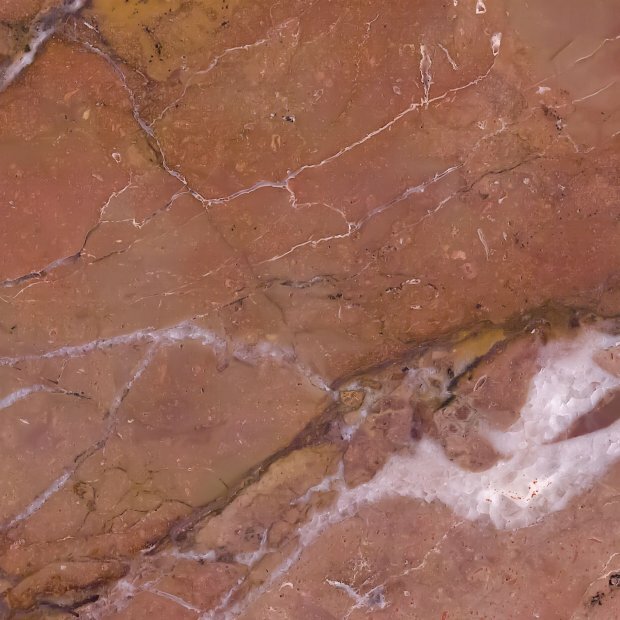 It has been transformed by pressure and heat to a full-crystalline rock. 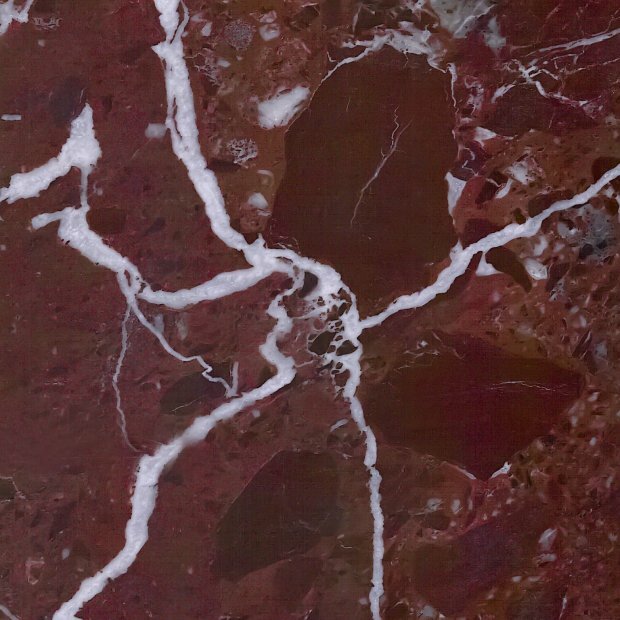 Because of its crystalline structure, marble is slightly transparent when cut into thin slabs. 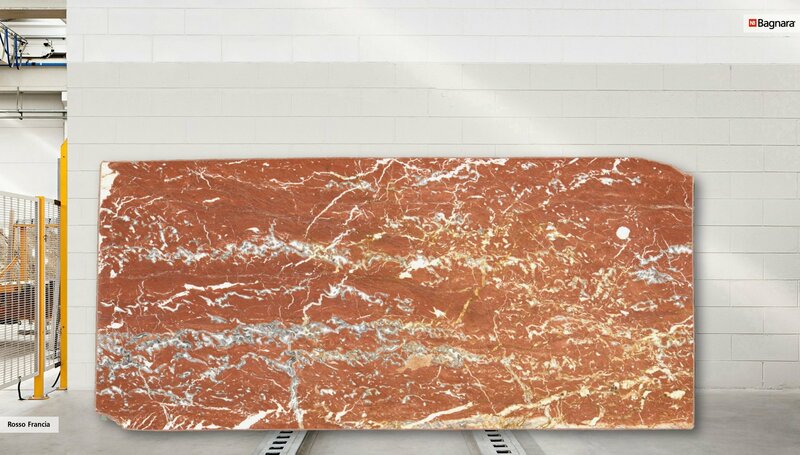 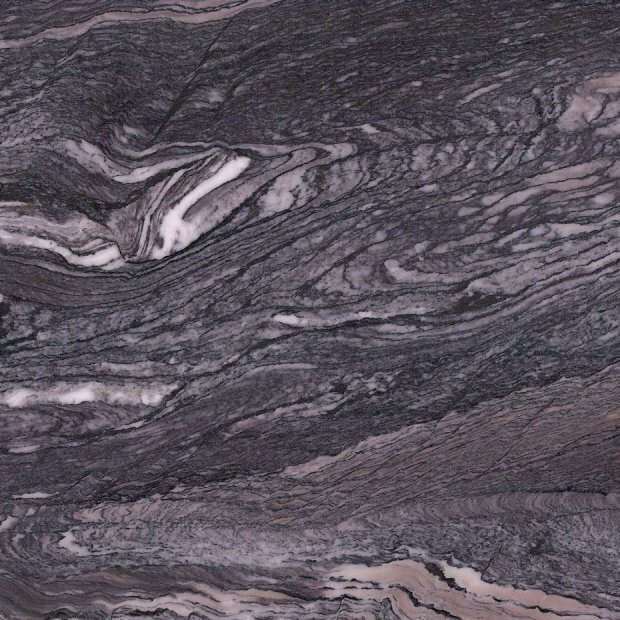 Marble is mostly acid-sensitive and particularly suitable for many applications, indoors and partially outdoors.